Gregory Day- General Manager of Malibu Beach Inn and President of Hospitality at Mani Brothers Real Estate Group. In this role he oversees all elements of lifestyle and service for the Malibu Beach Inn, as well as for all other future hotels opened up by the Mani Brothers Real Estate Group. In 2015 the Mani Brothers Real Estate Group purchased Malibu Beach Inn with the goal of redefining high-touch service, not only in Malibu, but across the globe. 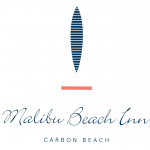 Welcome to Malibu Beach Inn, where the waters of the Pacific Ocean meet California’s most illustrious seaside haven. 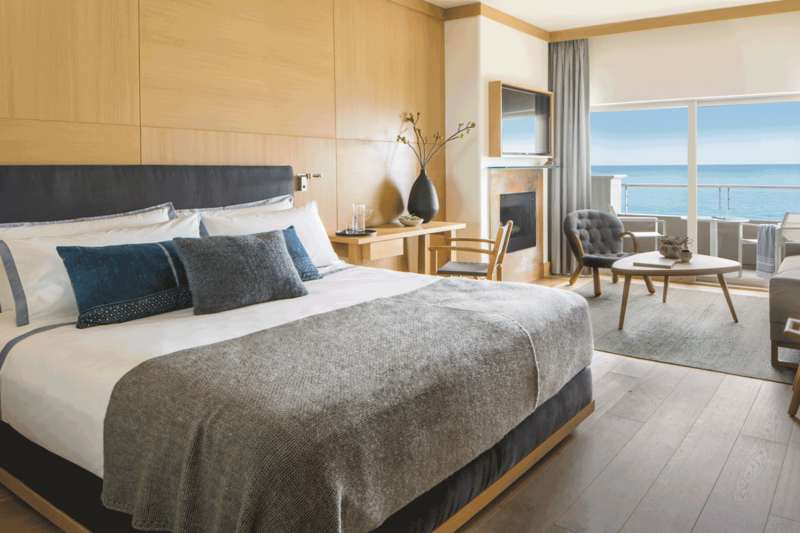 Located along a strip of coastline nicknamed Billionaire’s Beach, our opulent 47 guest room boutique hotel offers breathtaking oceanic panoramas and refined design inspired by Malibu’s effortless ambiance. 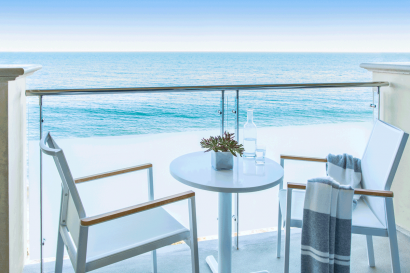 Whether venturing from the other side of the world, or merely from the other side of Los Angeles, all will feel serene at Malibu Beach Inn with the array of indulgent amenities available. 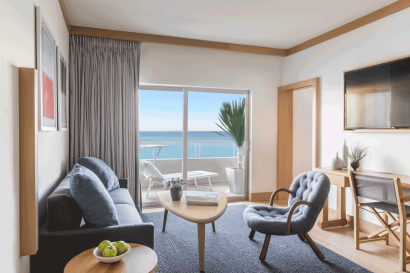 Public spaces renovated by famed interior designer Waldo Fernandez : January 2016, followed by guest room renovations: March 2017. Within minutes of our hotel are an array of activities you can enjoy, including hikes in the rugged mountain trails, wild water sports, and high-end shopping. Conveniently located near the Los Angeles International Airport, the hotel is also just a short drive from Beverly Hills, Santa Monica, and other renowned Los Angeles destinations. 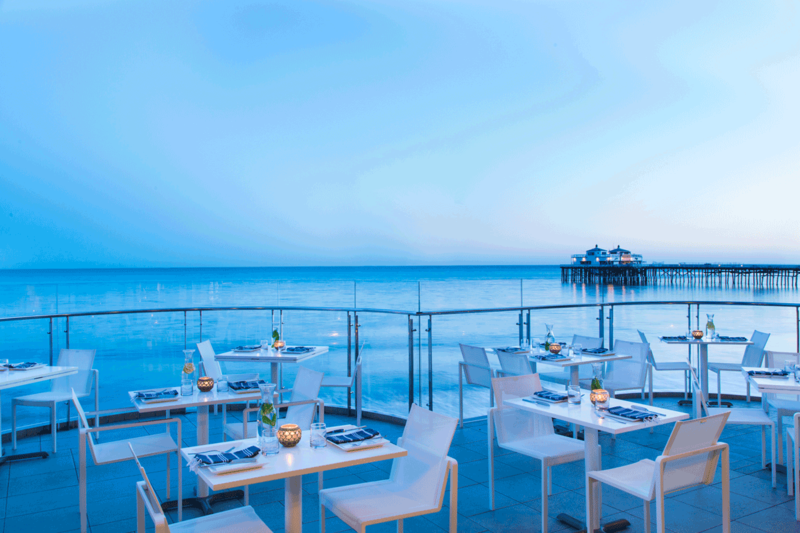 The property is within walking distance (4 minutes) to Nobu restaurant. It is within walking distance (2 minutes) to famed Malibu Pier and its shops and restaurants, and is 1 mile (4 minute drive/10 minute bicycle ride) to ”Cross Creek” (the large outdoor shopping plaza in Malibu) housing the likes of James Perse, Intermix, Oliver Peoples, Maxfield, Alice + Olivia, RRL, lululemon athletica (and many more) as well as restaurants such as George Clooney and Rande Gerber’s Café Habana. This is also the location of Soul Cycle, 5-point yoga, Pure Barre, Cross-Fit Malibu. 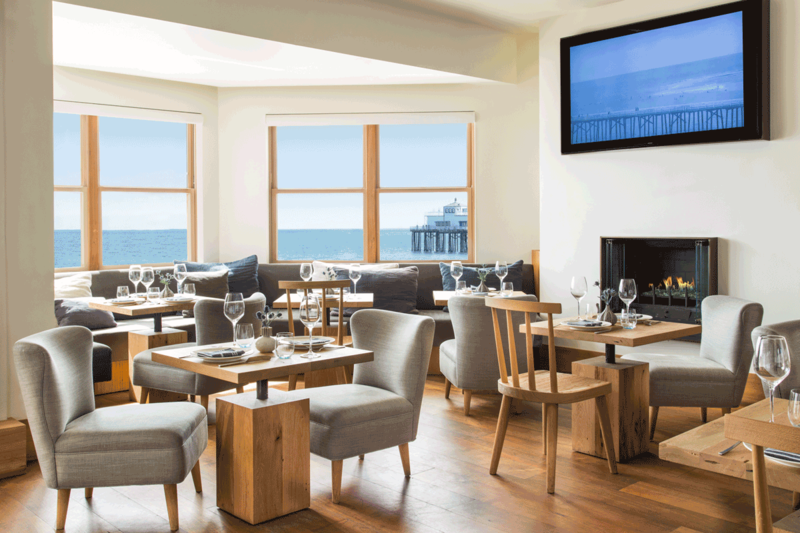 Malibu Beach Inn is the only hotel directly on the water in Los Angeles or Los Angeles county. Cultural enthusiasts will enjoy the nearby Getty Villa museum. A recreation of an ancient Roman country house (Villa dei Papiri in Herculaneum, Italy), the historical destination takes you back in time with period architecture, expansive Mediterranean-style gardens, and a world-class collection of Greek and Roman art. Also within a 5 minute walk of the hotel is the Adamson House. 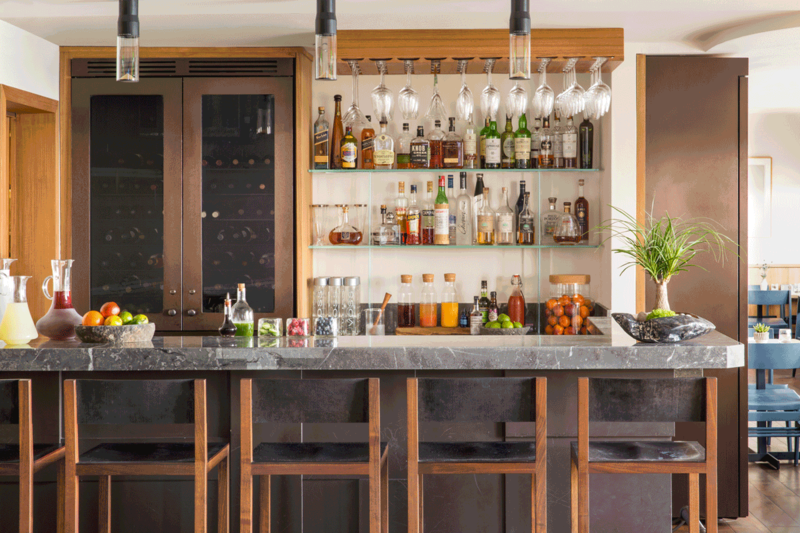 Originally known as Vaquero Hill in the nineteenth century, The Spanish Colonial Revival style home, now a historical architectural is located next to the Malibu Lagoon and holds a copious allotment of treasure. Great for both families and couples. Drawing inspiration from the Pacific and Mediterranean coasts, Executive Chef Cody Dickey uses only the freshest, locally sourced ingredients from neighboring One Gun Ranch Farm and the Santa Monica Farmers’ Market to create seasonal land and sea menus, providing remarkable culinary experiences for each and every guest. 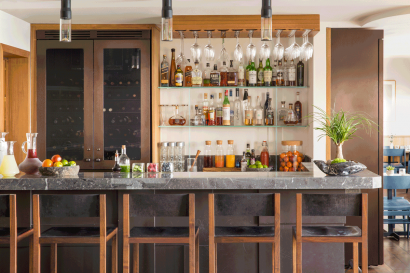 And while award winning barman Josh Curtis mixes his renowned spirits with only local, small batch provisions, the onsite Sommelier hand selects an exceptional list from around the world. 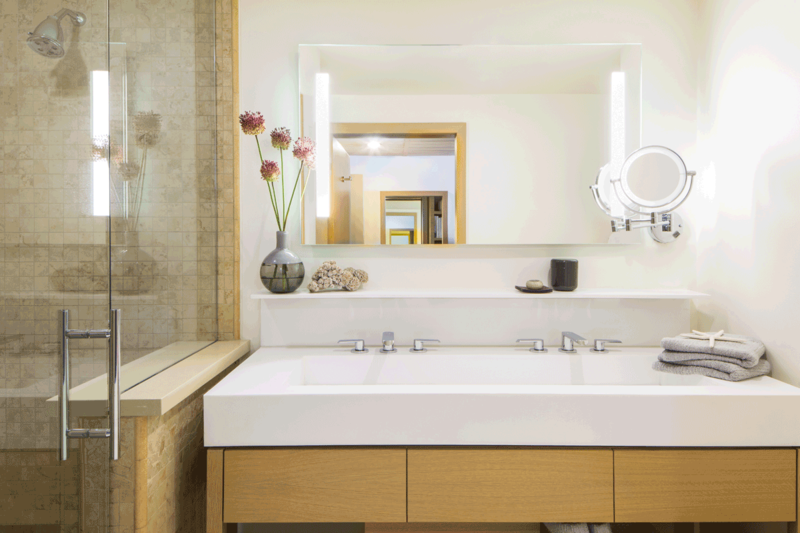 Our deluxe oceanfront spa suite features the exclusive services of Veronica Skin & Body Care. Book a rejuvenating treatment where complete tranquility await. 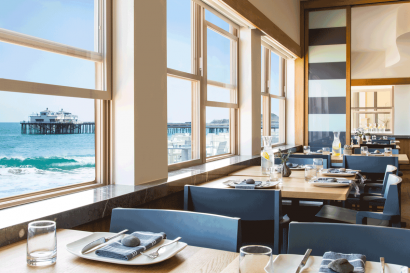 Plan an executive meeting in our Boardroom by the Sea (approximately 500 square feet), an oceanfront space with the finest audio visual equipment, professional technicians and on-site catering services. 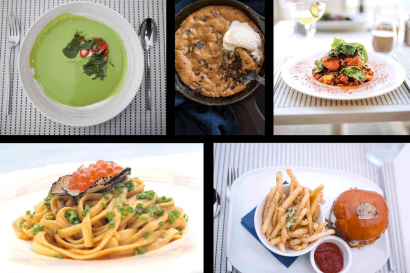 Offering everything from simple snacks to four-course dinners. From private dinners and lunches to birthday parties and bridal showers, The Carbon Beach Club Dining Room is well suited for a formal dinner, while those planning an intimate bridal shower or family gathering, may prefer the private dining suite. Outdoors, our oceanfront terrace welcomes large groups. The breathtaking sunsets, extensive menu options and professional staff are sure to make any event unforgettable. 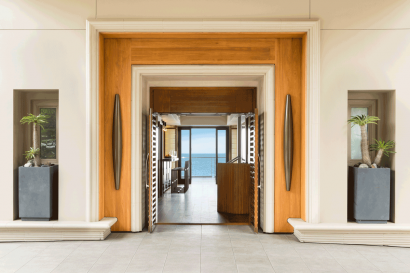 Throughout the property, the Mani Brother’s revered art collection is displayed, each piece carefully curated and positioned. The hotel has an exclusive arrangement with Wilshire Limousine for discounted transportation to and from the property that can be billed directly to the guest folio. Their sister-company, M-Car provides rental vehicles of all types (but specializing in luxury vehicles) that will be delivered to the hotel (and picked up thereafter) at no additional charge. Again, this can be billed directly to the folio and our team can make all of the arrangements for you and your clients. 2018 Gold List. 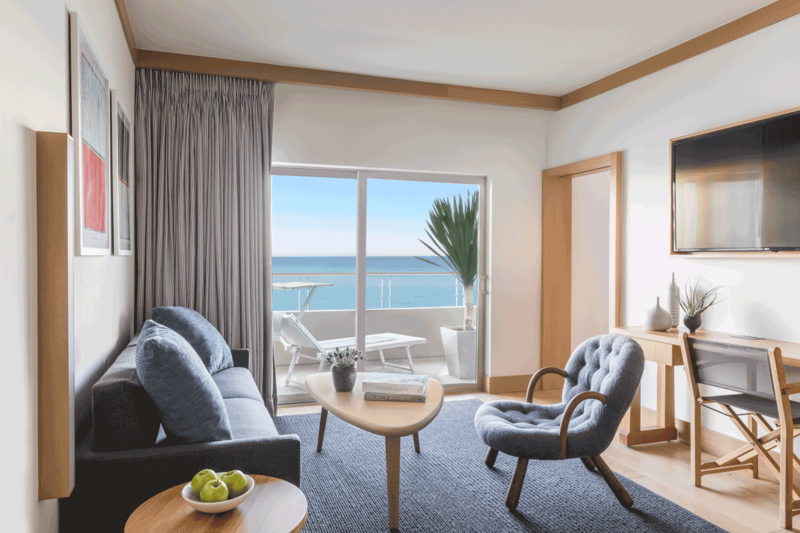 One of just 5 hotels in the Los Angeles market to be chosen (Malibu Beach Inn, Peninsula Beverly Hills, Waldorf-Astoria Beverly Hills, The Beverly Hills Hotel, The Hotel Bel Air Los Angeles). 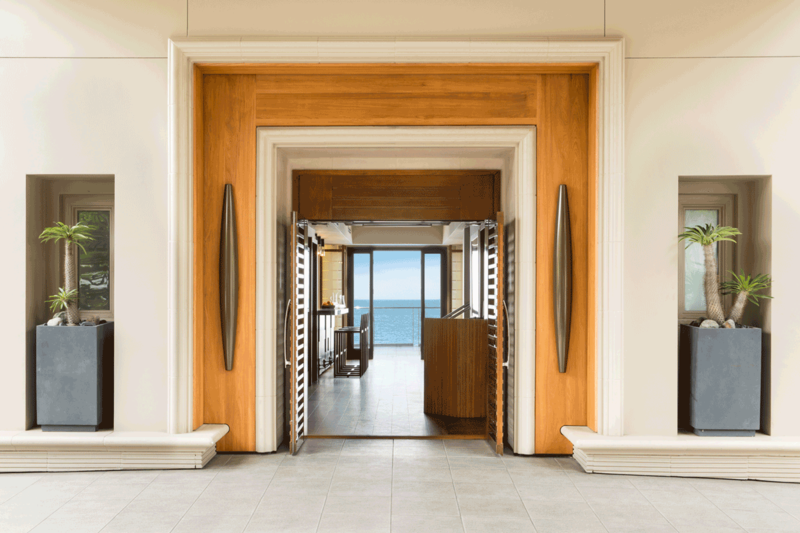 Conde Nast Readers Choice Award recipient as one of the “World’s Best”. 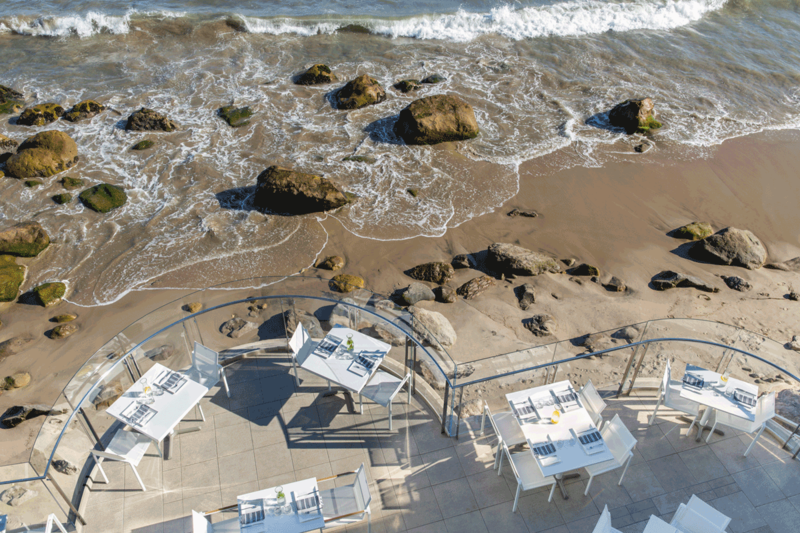 Currently, Malibu Beach Inn is recognized as the #16 hotel in California by the readers of Conde Nast Traveler. Conde Nast Hot List. 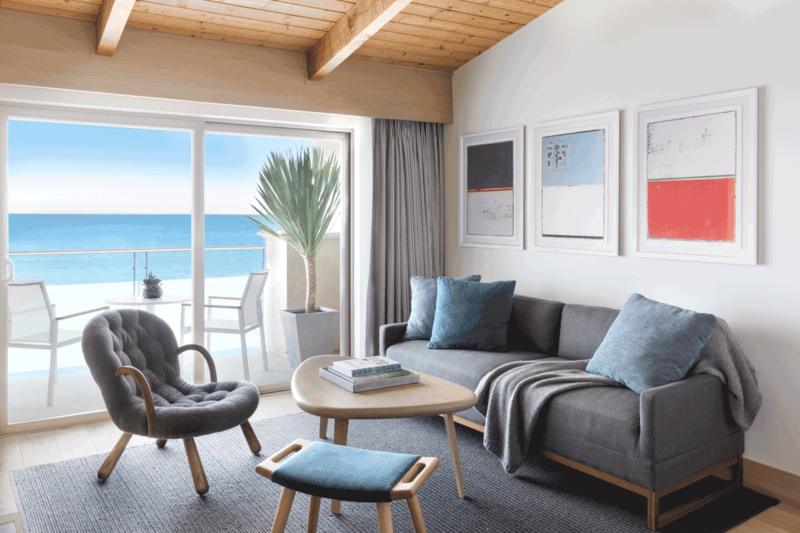 One of 75 hotels chosen as the “hottest” new or re-positioned properties in the world. The hotel boasts a very high guest-to-staff ratio. We have 47 rooms and 115 full-time staff members.